We’ve talked about some of the longstanding businesses on Central Ave, now let’s discuss the new businesses that bring energy and excitement to the neighborhood! Did you know that over a third of the businesses on Central Ave weren’t here 5 years ago? The faces on the Avenue are always changing as the community continues to grow. The biggest change to Central Ave in recent years has been the growth of the food service industry. Residents are spending more money to eat out attracting a slew of new cafes, bakeries, and restaurants to the neighborhood. Over 20% of the storefront businesses on Central Ave today are in the food service industry making that category the biggest in the district. 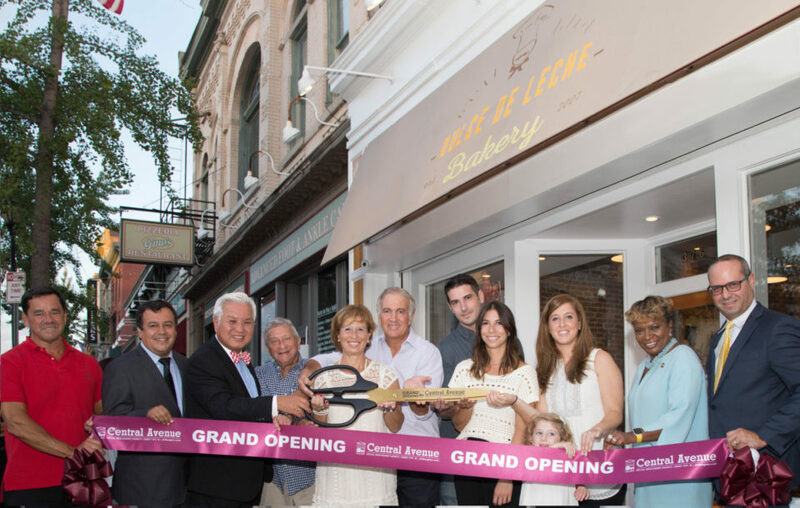 Central Ave officially joined Jersey City’s Restaurant Row in 2016. Central Ave isn’t just about food. 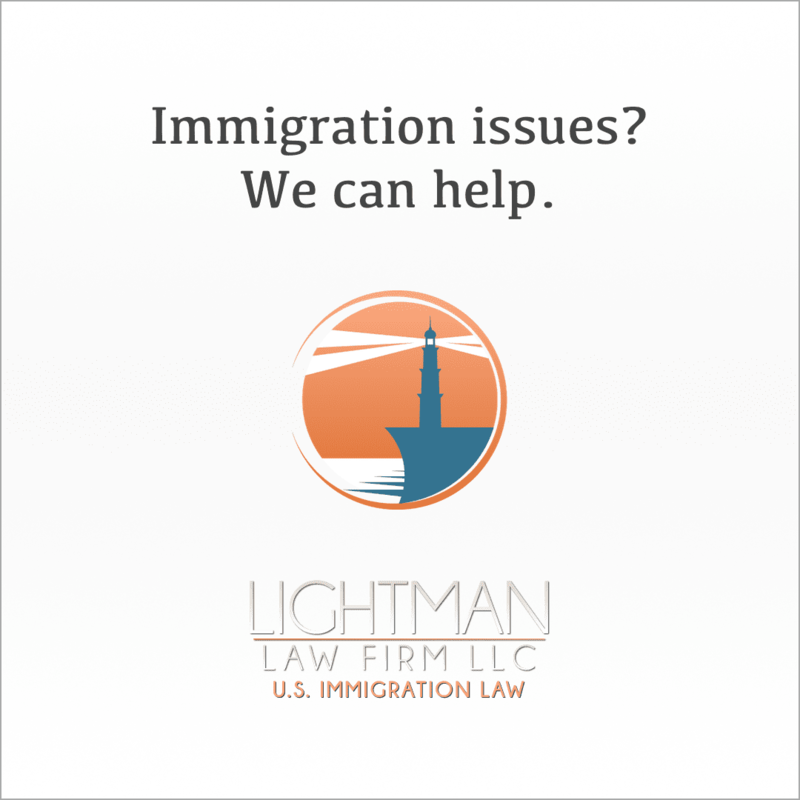 There have been approximately 125 businesses that have opened during the past five years alone. Here is our top 20 list (in no particular order) that highlights some of the businesses that really stand out in popularity in the neighborhood! 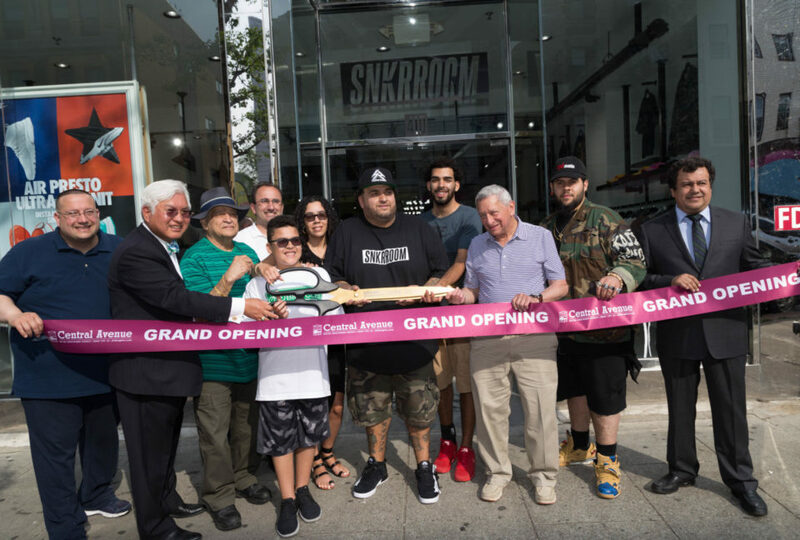 Sneaker Room (410 Central Ave) is on a short list of new businesses that have had a large impact on Central Avenue and Jersey City. 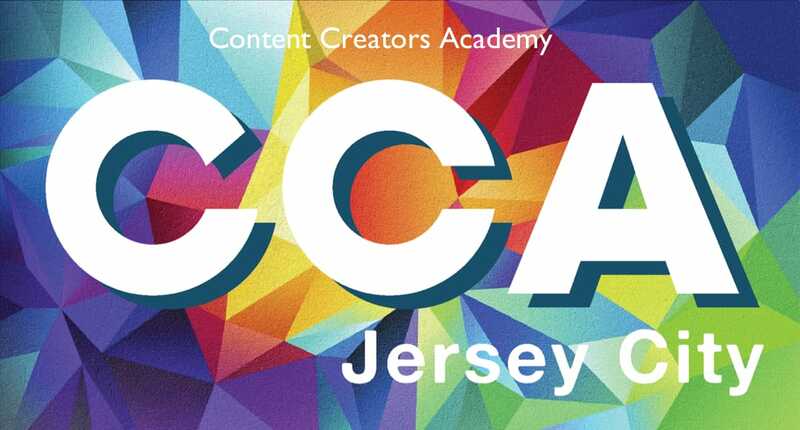 Not only have they become an important spot for culture and fashion, but they’ve also contributed to the community over the years through several toy drives, block parties, and raised hundred thousands of dollars for the Jersey City Medical Center and cancer awareness. Dulce de Leche (376 Central Ave) is an Argentine bakery that first opened on Bergenline Avenue in West New York in 2007. They opened their second location on Central Ave in 2016 and have quickly become a neighborhood favorite. They offer a tasty selection of pastries, breakfast and lunch dishes, desserts, juices, and smoothies! 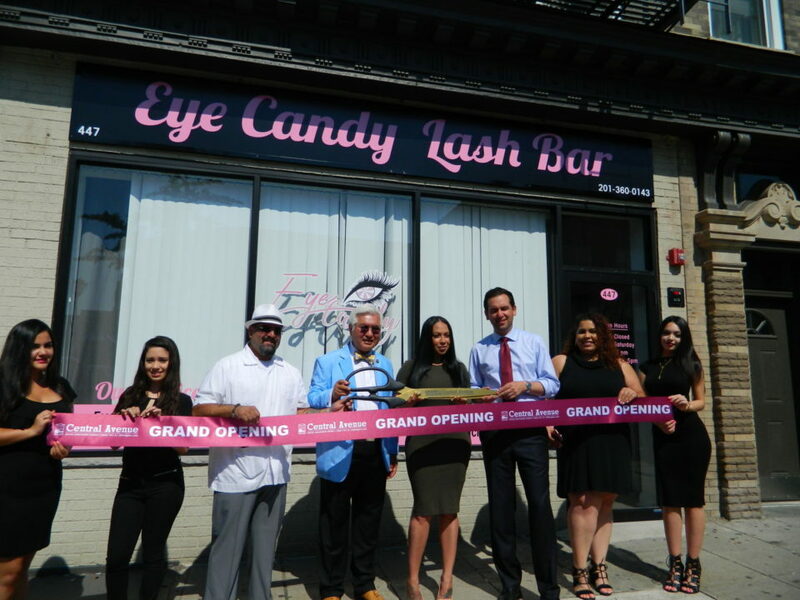 Eye Candy Lash Bar (447 Central Ave) has certainly made a name for itself since joining Central Ave in 2017. 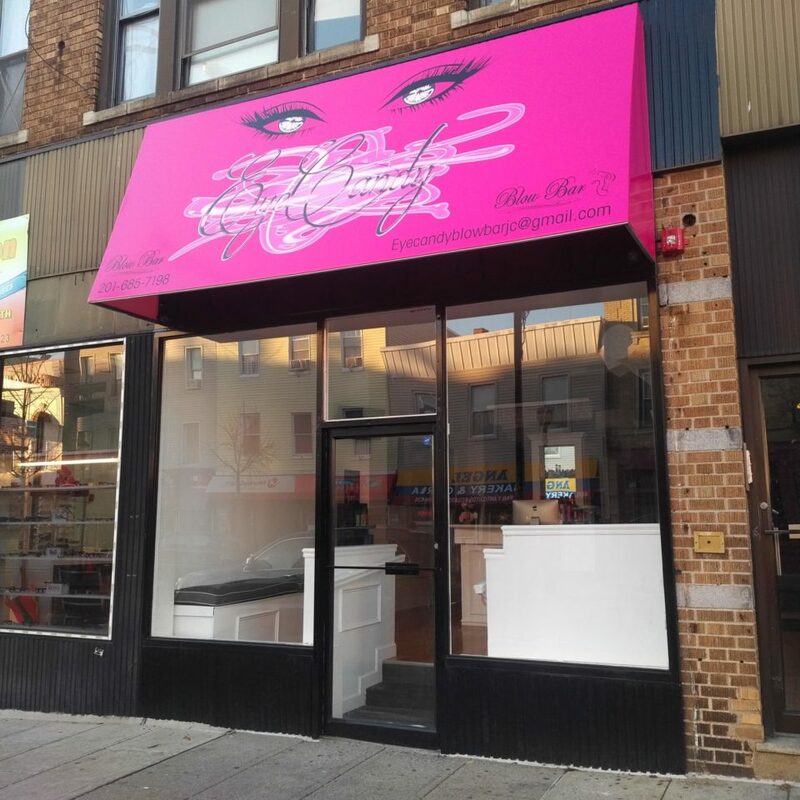 It’s the only lash bar in Jersey City, offering an array of beauty services from lash extensions to makeup. 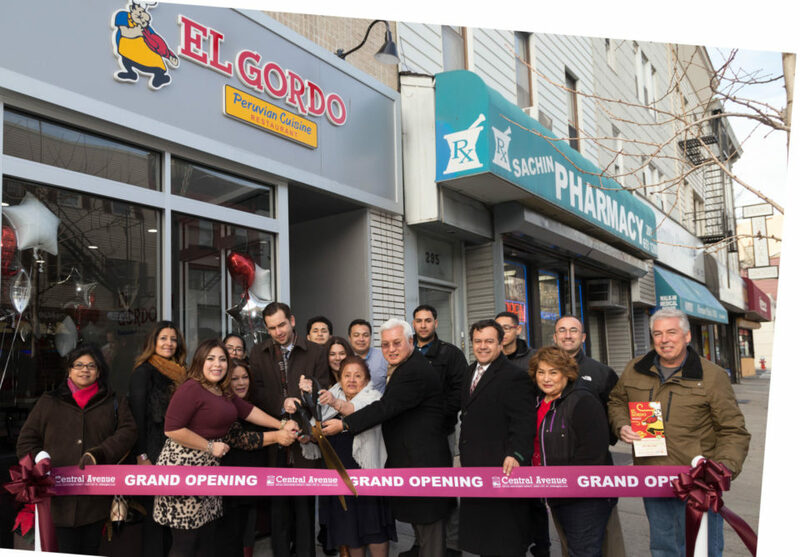 In addition to their beauty services, the Eye Candy brand recently opened a blow bar for hair services at 461 Central Ave.
El Gordo (291 Central Ave) is one of the few Peruvian restaurants in Jersey City, let alone the Heights. 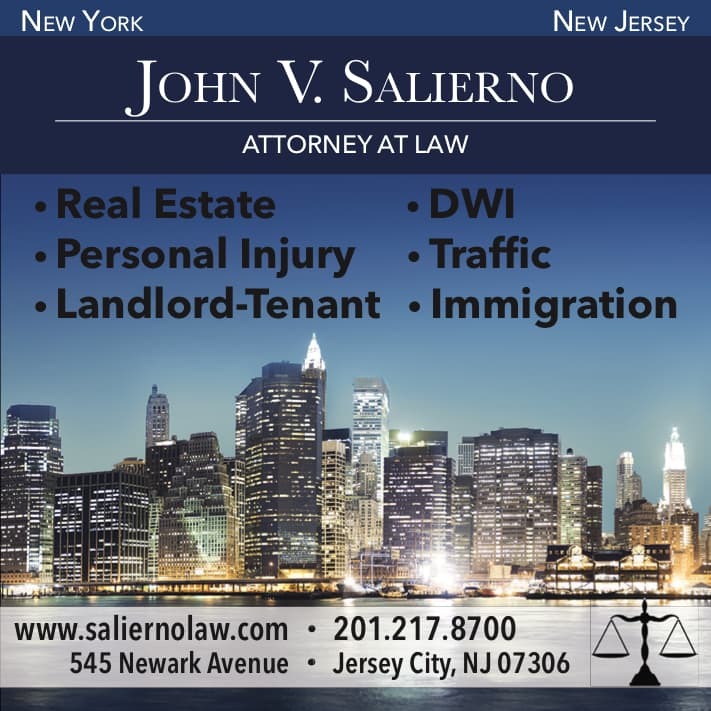 They’ve built a franchise in New Jersey with locations throughout Passaic County, and Jersey City is their first location in Hudson County. After opening in 2017, they’ve become a go-to spot for anyone looking for authentic Peruvian food with a cozy, homely atmosphere. 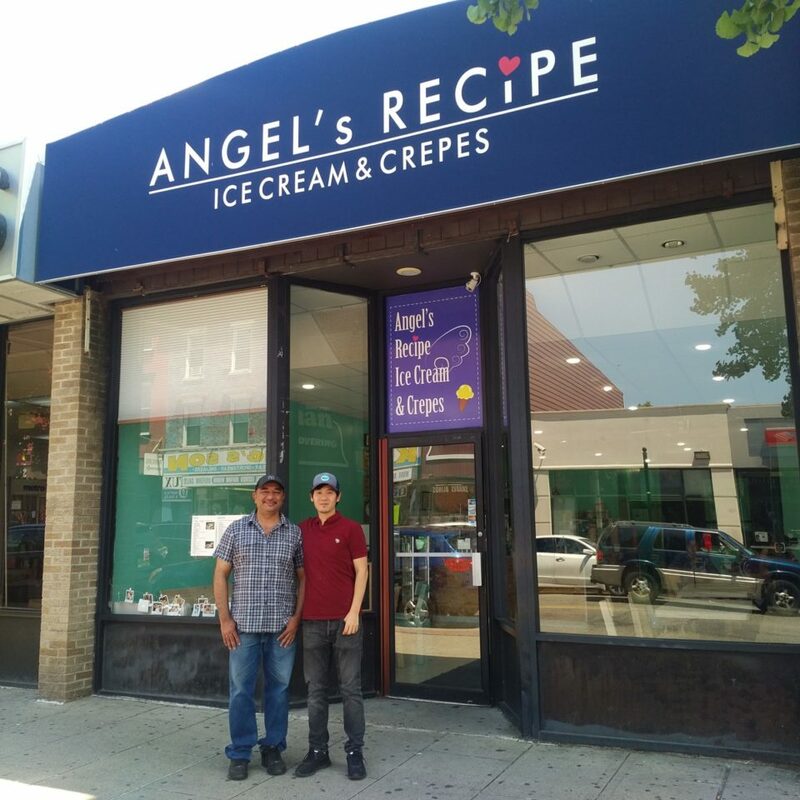 Thai-styled ice cream has been gaining a lot of attention these past few years, and Angel’s Recipe (312 Central Ave) brings that craze to Hudson County! They started off in Hoboken and moved to the Heights this year. You can watch in awe as they roll your ice cream and add some tasty toppings. 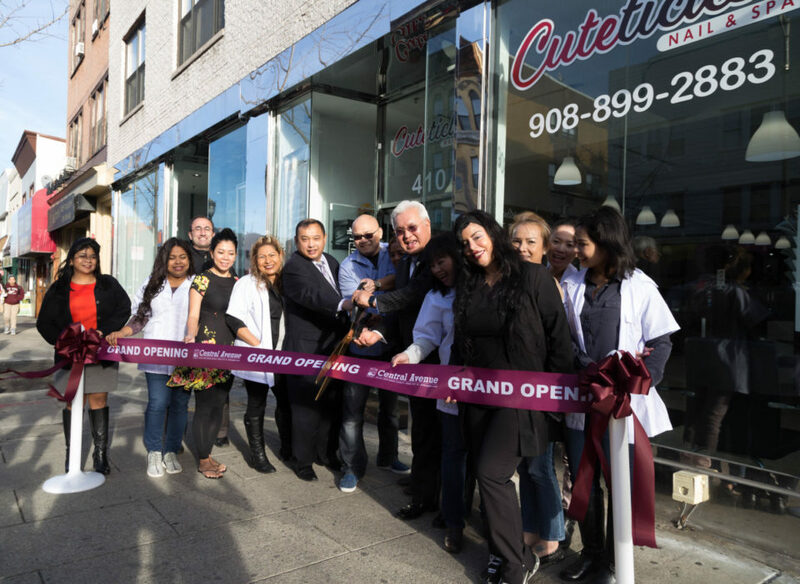 Cuteticles (410 Central Ave) is another personal care business in the Heights that has grown in popularity fairly quickly! They opened in 2016 as a nail salon and spa, and they’re the go-to spot for high quality nail care and spa treatments from waxing to facials. 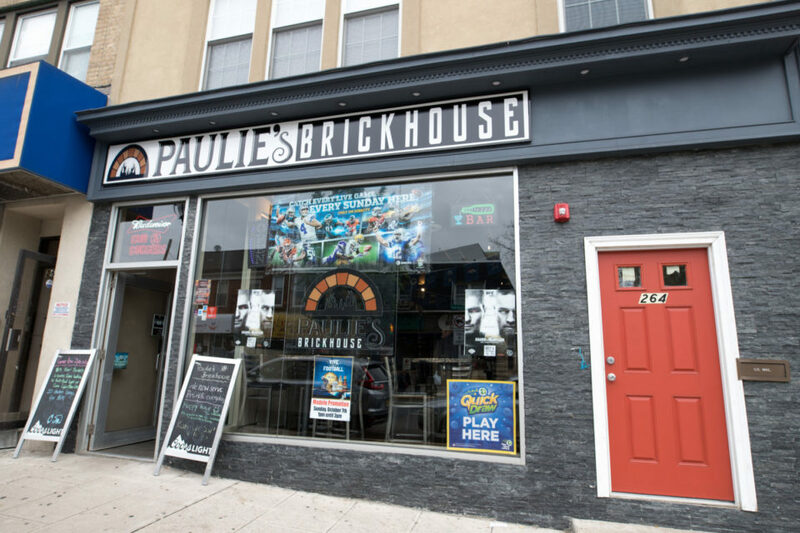 Paulie’s Brickhouse (264 Central Ave) is a great sports bar option in the Heights for beer, pizza, and burgers. They joined the shopping district at the beginning of 2018 and bring a liquor license to Central Ave, which is something that isn’t as common in the Heights as it is for the Downtown neighborhood. 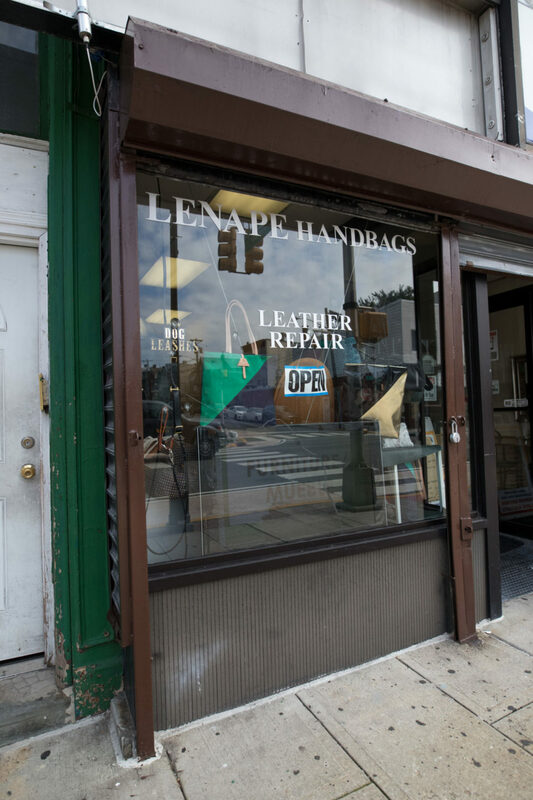 Lenape Leather Repair (476 Central Ave) is a bit of a neighborhood secret. It’s been on the Avenue since 2016. 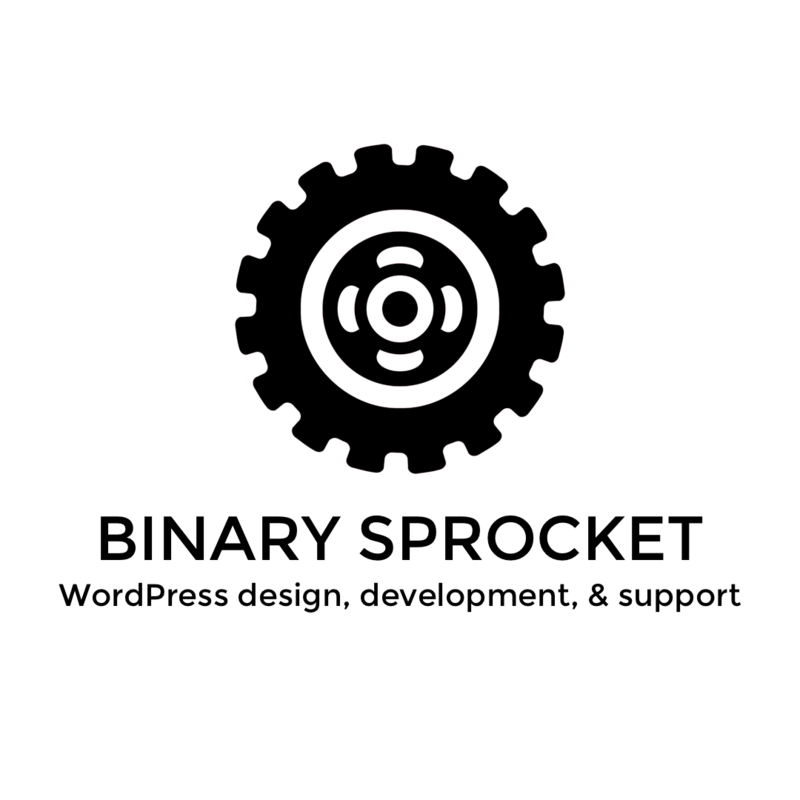 The owner Tamer used to work for a corporate designer, learned the craft, and now does it privately. He repairs anything from clothing, purses, and accessories to furniture. 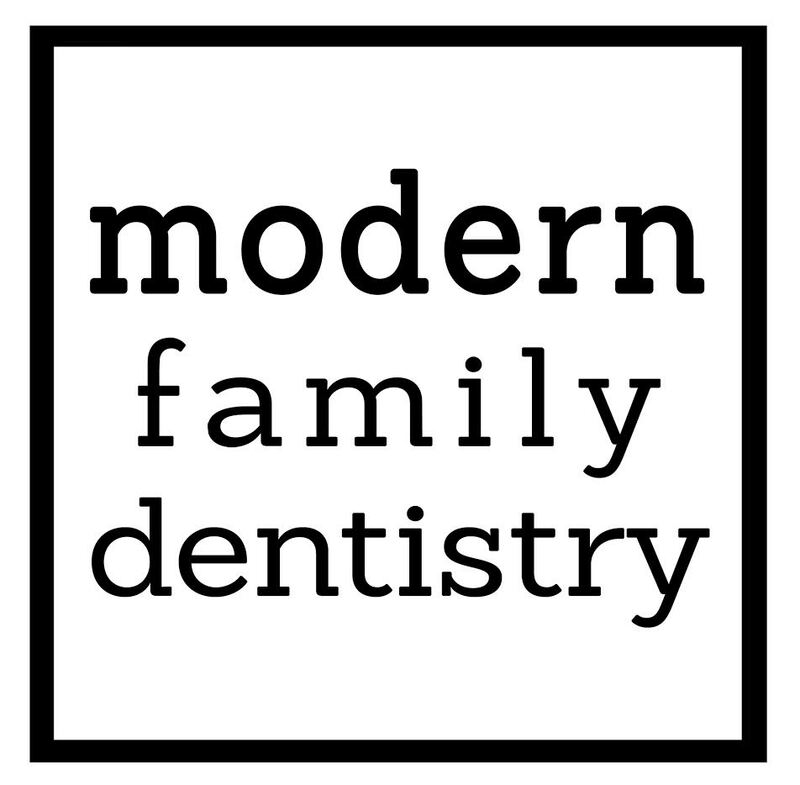 Walk-ins are welcome! 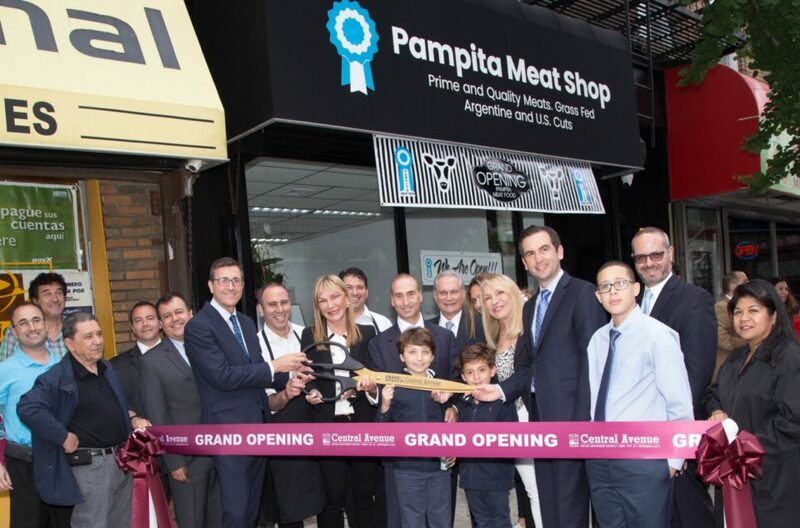 Pampita Meat Shop (393 Central Ave) is an Argentine butcher shop that opened in 2017. They offer quality meats in both American and Argentine cuts, prime meat and grass-fed meat, chicken (hormone and antibiotic free), pork, and lamb. They also have Argentine delicacies and side dishes including empanadas, chimichurri, chicken liver pate, and plenty more. 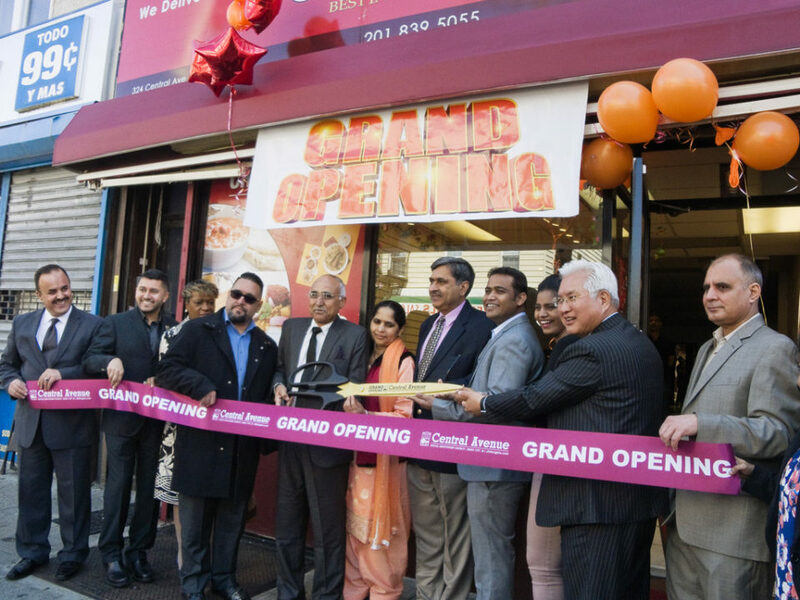 Since 2016, Chef of India (342 Central Ave) has been serving up North & South Indian dishes on Central Ave. They use fresh ingredients to bring together incredible flavors for their menu. They’re significantly popular with takeout and have great vegetarian/non-meat options! OZU Foods (287 Central Ave/107 Hutton St) is owned and operated by local Heights residents who are a chef and a writer. It’s a great spot for Japanese cuisine, especially sushi, using healthy and fresh ingredients. They serve lunch from 11AM to 2:30PM only on Fridays, and they open up for dinner at 5PM on weekdays! 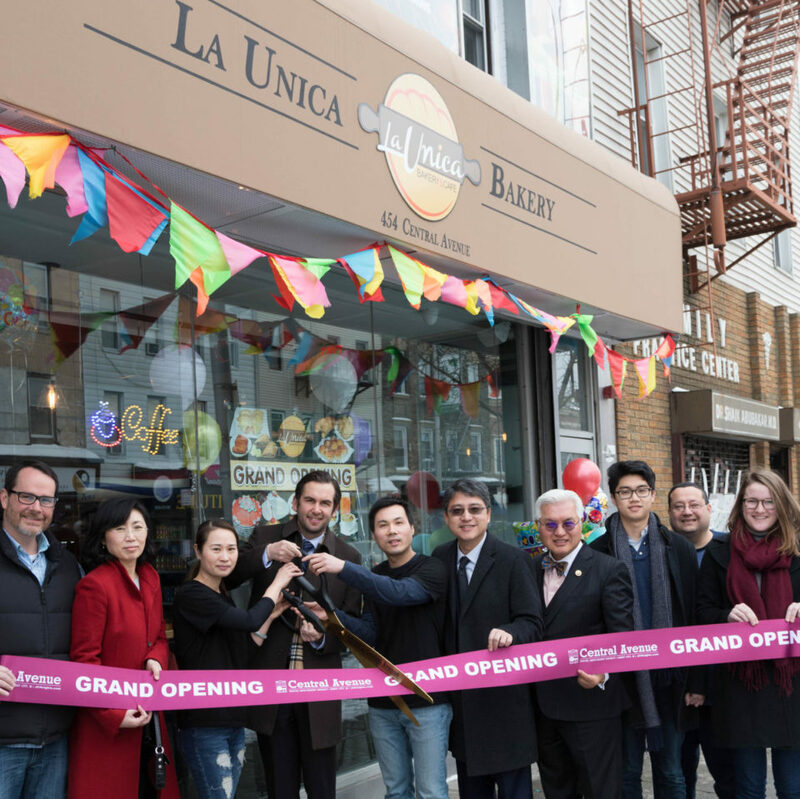 La Unica Bakery (454 Central Ave) first opened in Union City in 2000 and then expanded to Central Ave in 2018. They have a large menu including tea, coffee, bubble tea, wraps, sandwiches, salads, and dishes for breakfast and lunch! They also host a series of events in their welcoming café/lounge. 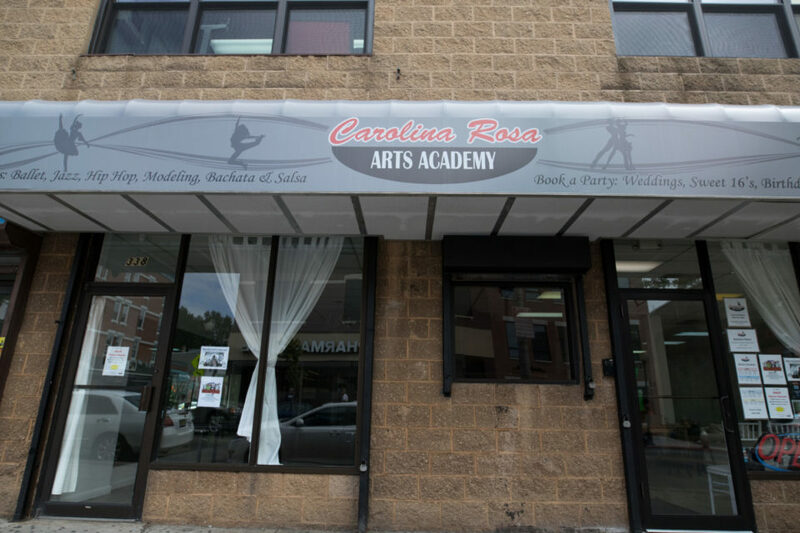 The Carolina Rosa Arts Academy (336 Central Ave) is a dance studio and event hall that opened in 2017. They offer a variety of dance classes for people of all ages, and you can also rent the space for big events like Sweet 16 birthday parties! 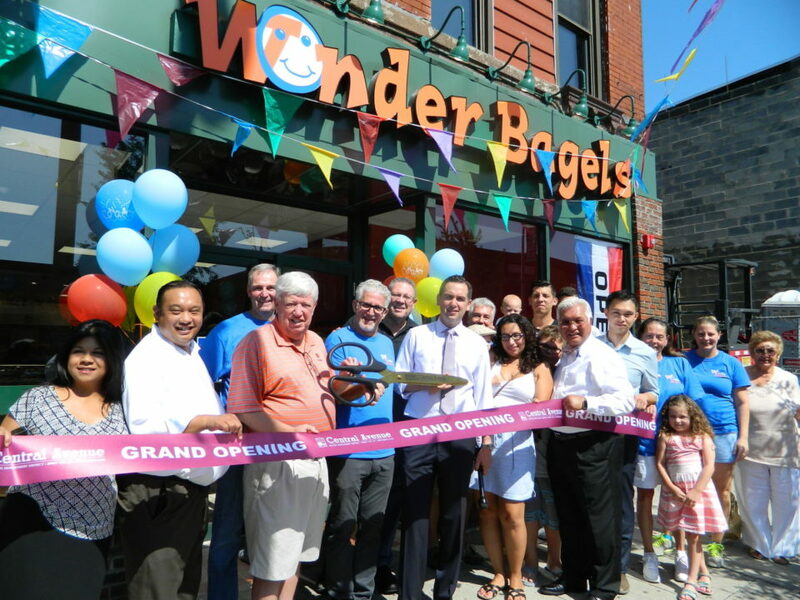 Wonder Bagels (331 Central Ave) is a Jersey City favorite, and they finally opened a Heights location in 2016. They serve up homestyle food from breakfast to sandwiches to salads! Their bagels are made from scratch daily and are honestly addicting. 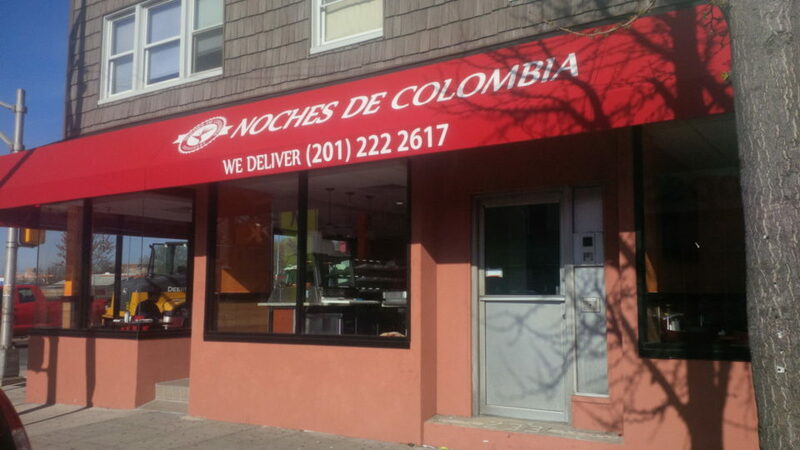 Noches de Colombia (231 Central Ave) is a well-known chain of Colombian food in North Jersey, and they opened their first location in Jersey City on Central Ave in 2016. Whether you’re stopping by for breakfast or looking to grab dinner with friends, they offer some amazing dishes with options for everyone! 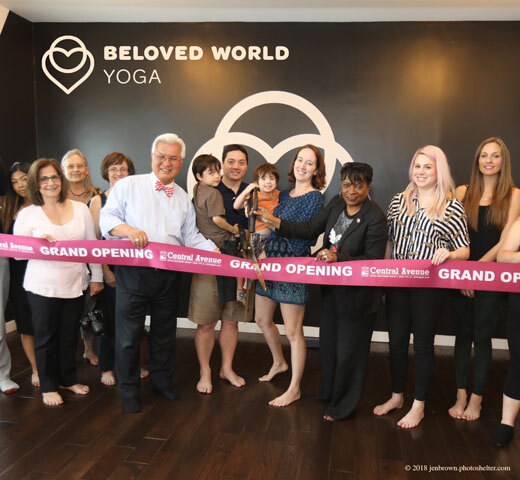 Originally Yoga in the Park, Beloved World Yoga became the first yoga studio on Central Avenue in 2014. Whether you are new to yoga or an experienced yogi, Beloved World Yoga’s teachers welcome all shapes, sizes, performance levels, and ages! 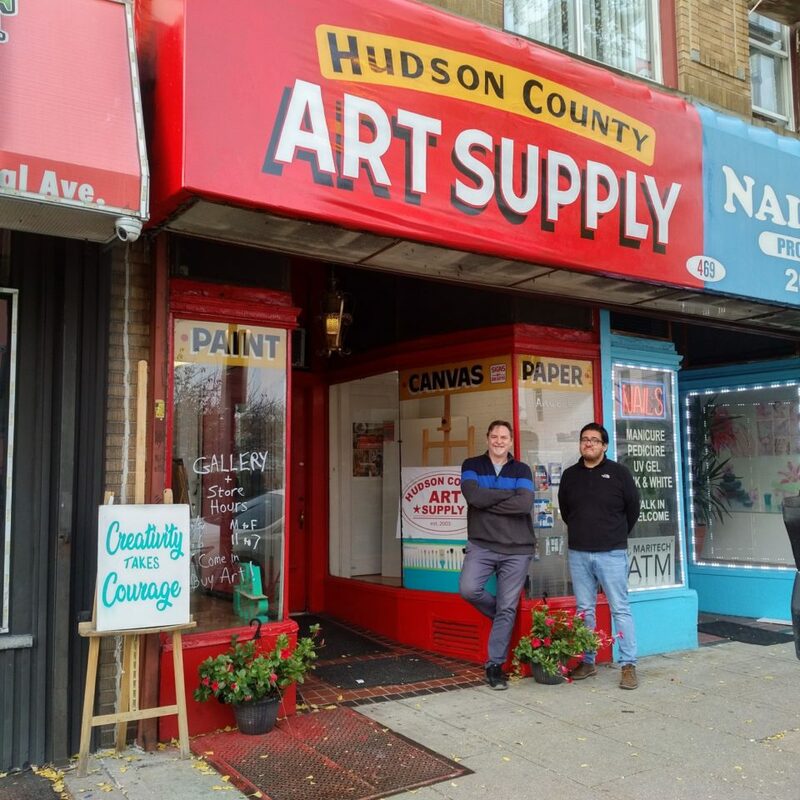 They’re located on the second floor of 317 Central Ave.
Hudson County Art Supply (469 Central Ave) is the newest member of the Central Avenue shopping district. 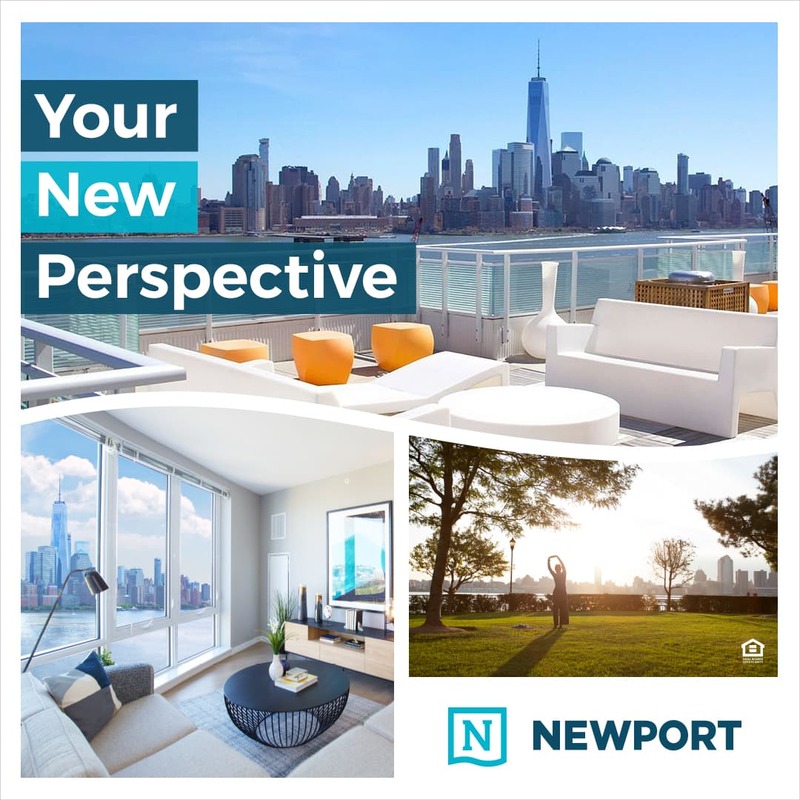 They decided on moving to the Heights after relocating from Downtown Jersey City. There are tons of artists in Hudson County and now there is an art supply store that is centrally located! 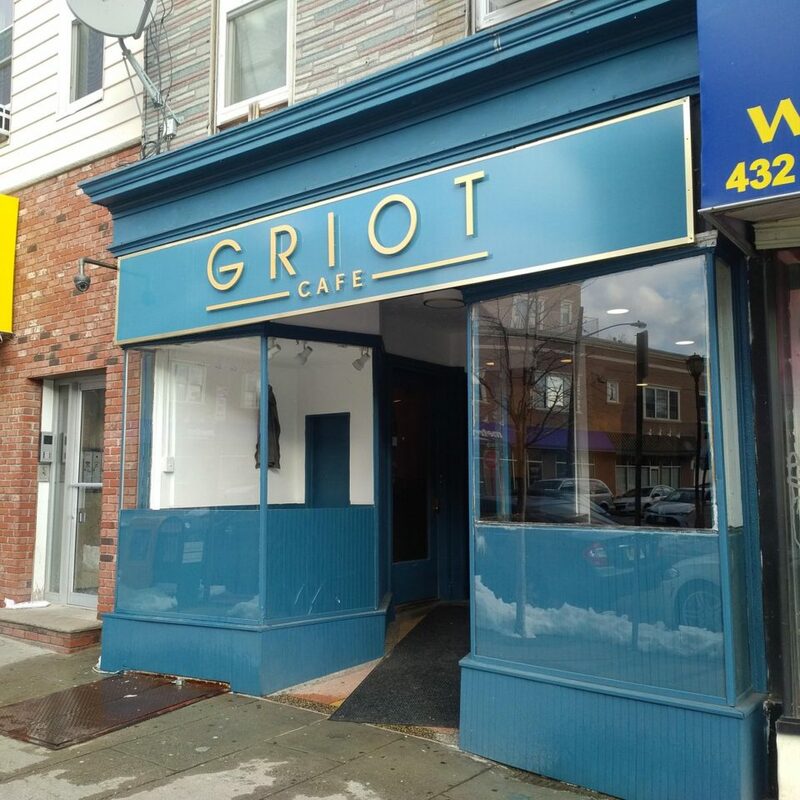 Griot Café (434 Central Ave) is an Afro-Caribbean coffee shop that opened in 2017 on Central Ave. They pride themselves on hand-picked coffee blends and a mix of Haitian and African cuisines on their menu. 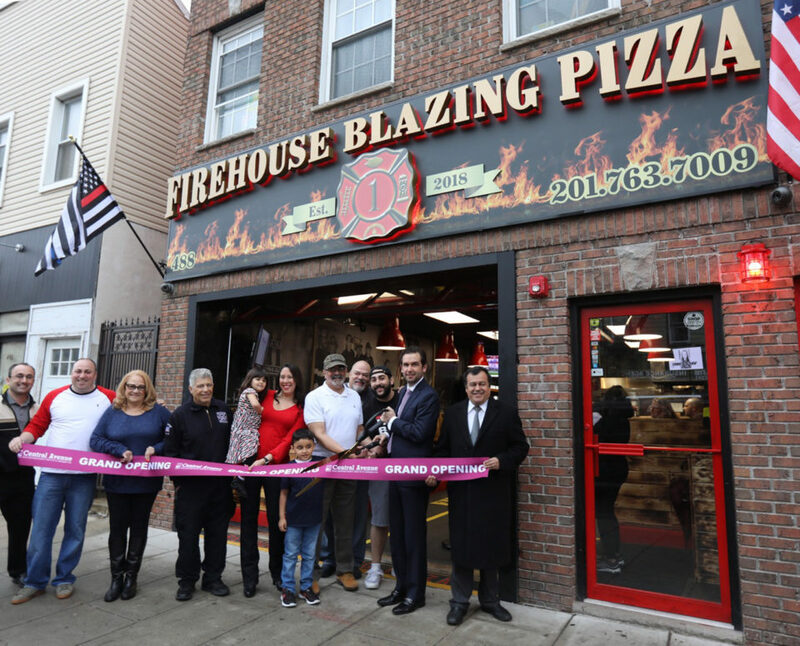 Firehouse Blazing Pizza (488 Central Ave) is a firehouse-themed pizzeria inspired by Felix Santiago, a Vietnam veteran and the first Latino to serve as a Captain in Hoboken’s Fire Department. 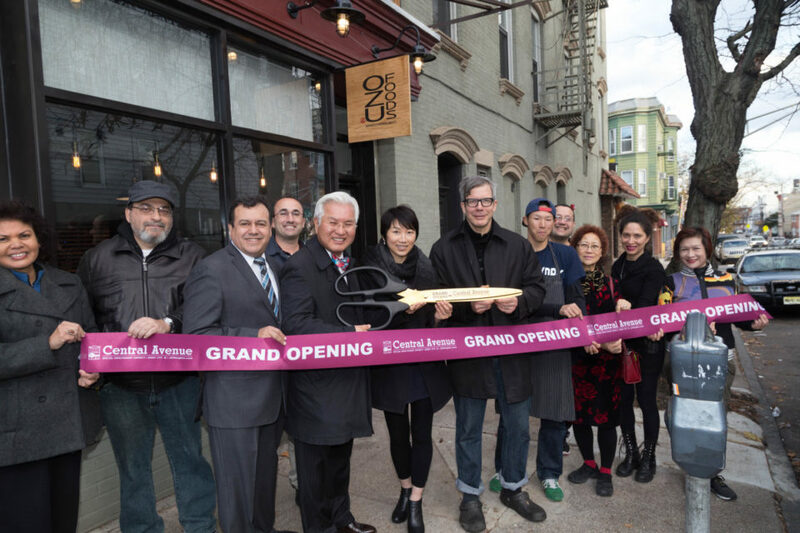 The restaurant’s theme includes pieces of equipment used by retired firemen, engine numbered table booths, and photos of historic fires in Jersey City and Hoboken. There are still many new businesses coming to Central Ave, including Waffle & Bubble, Print Square, Cocoa Bakery, and many more. 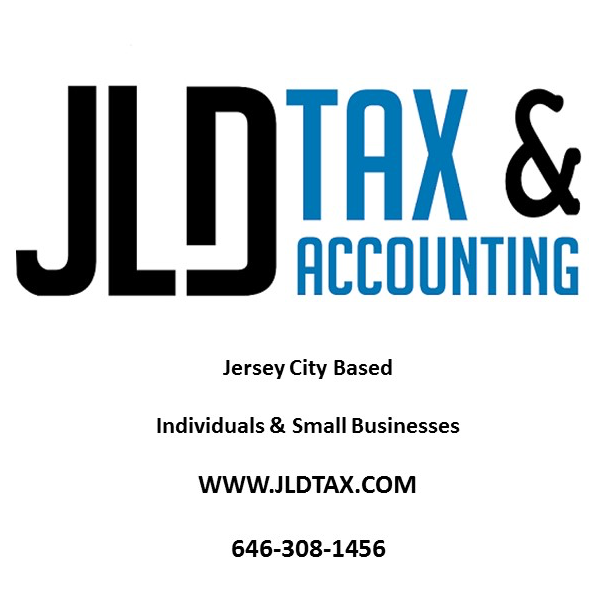 For full list of new and upcoming businesses, visit JCHeights.com. Out of all the new businesses on Central Ave, did we get yours? Let us know what your top 20 new businesses on Central Ave would be!